With 15 years of experience in outdoor advertising, inflatables, balloons, and promotions, Spot Promotions understands what works and what doesn't.! Need advice or our expert help as to what might work best for your situation? 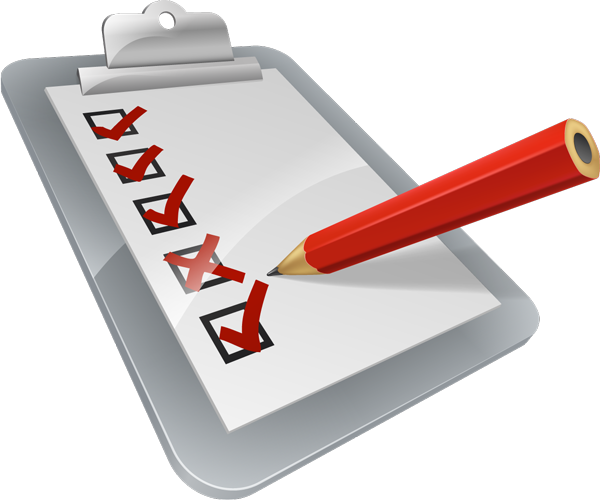 Call us about our free onsite surveys. You'll receive the most effective and budget-conscious solutions for your business, no matter how unique and different your needs are. 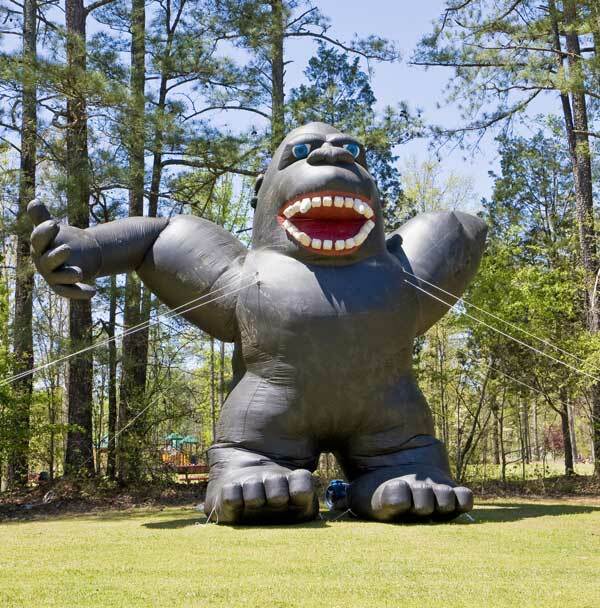 Spot Promotion's professional staff understands outdoor advertising, promotions, and inflatables. 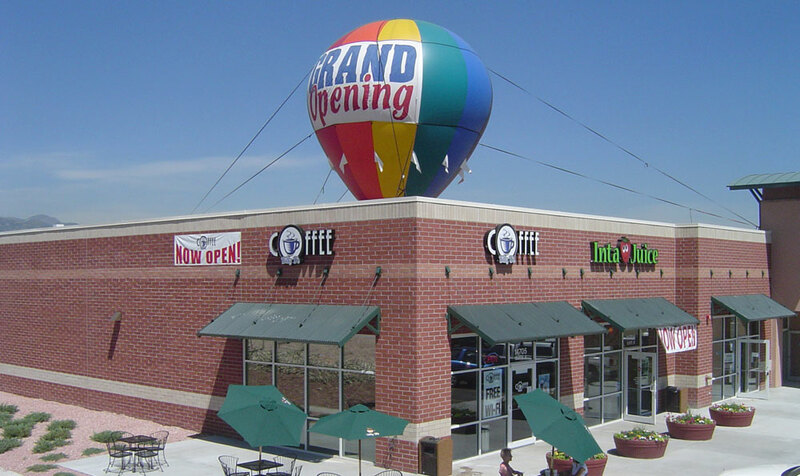 Use their Colorado expertise in the field of inflatables and balloons and other promotional items to help you choose the very best approach for your business. The advertising professionals at Spot know the possibilities and technical limitations of various types of outdoor advertising. They've worked with thousands of inflatable installations, and the Spot Promotions professionals understand how to produce, transport and secure outdoor and indoor promotions properly. They know the regulatory and weather environment in Colorado. They'll be able to help you quickly determine the best approach to advertising your business. Every business is unique, and we'll look forward to talking with you about your business, and your specific needs and desires in an advertising campaign. There's no obligation - have us visit, consider our recommendations and then decide if you'd like to move forward. Call or contact us by email. Let our experience at Spot Promotions get your promotion off to the right start! Take advantage of our great thoughts and suggestions on ways to help increase traffic into your business - and as a result, increase sales.